DISPUTES between tenants and landlords in Queensland have reached a record high as fed-up renters fight back against unfair treatment. The Residential Tenancies Authority was forced to intervene in 27,405 disputes between tenants and property managers or owners during the 2016/17 financial year. Half of those disputes related to bond distribution, 17 per cent to compensation in excess of the bond and 8 per cent to property repairs. 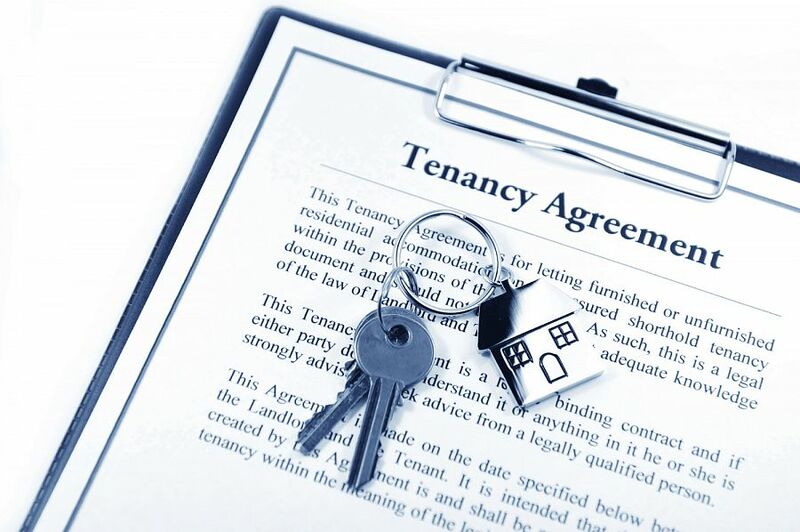 More than 800 agents and owners were also investigated for non-compliance with some of the most common breaches including failing to lodge a tenant’s bond to the RTA, not providing documents such as entry reports and tenancy agreements and unlawful entry to properties. Brisbane woman Jessica Thomas has taken agents and landlords to the Queensland Civil and Administrative Tribunal six times over rental disputes and has won every case. “Landlords taking the bond for no good reason happens all the time and most people just accept that they lose their bond at the end of a rental and that’s just wrong,” Ms Thomas said. From entering her property without warning to harassment in her home, refusal to undertake repairs and even legal threats, Ms Thomas has seen it all. “Last year when I moved into a new property, the real estate and the landlord lied to me about the state of the property,” she said. “As soon as I turned the water on, water started seeping out of the walls and I found mould was growing everywhere. REIQ CEO Antonia Mercorella said the increase in disputes corresponded with an increase in renters and that most landlords were mum-and-dad investors. “For these landlords every expense can exert additional financial pressure and increase friction between landlords and tenants,” she said. Anthony Ziebell who founded Don’t Rent Me, a website dedicated to helping tenants expose bad landlords and agents, said renters were becoming more confident standing up for themselves. “It’s very difficult because landlords hold all the power and that’s because a lot of people can’t afford to own their own houses,” Mr Ziebell said.